The leisure and sports industry use sand from Leighton Buzzard in a number of way; its appearance and special qualities make it especially desirable. 2004. 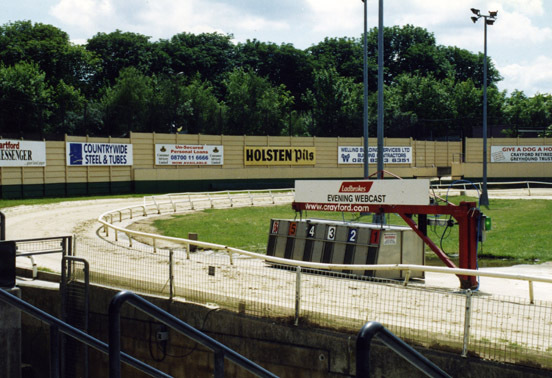 Garside Sands, special sand for greyhound track coventry stadium. The local sand is used in potting compost by plant nursery merchant. It has also been used in a number of sporting venues. For over sixty years Wembley Stadium was supplied with white sand from the area in the arcs behind the goals and for the pitch. 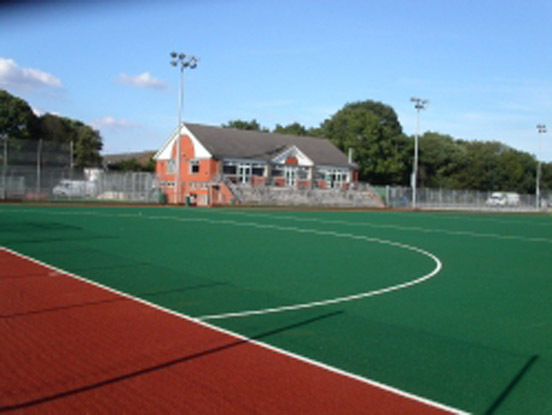 More recently the sand has been used in Astroturf, an artificial surface used in many sports for training grounds. Football training grounds that include Arsenal and Manchester United, all the major hockey clubs and many football pitches have used local sand. Wimbledon Tennis courts are supplied by sand quarries from Leighton Buzzard. The sand is used also in golf courses, horse racing and major greyhound stadiums used it for their tracks as it helps the greyhounds when running because of its unique softness. The local sand has always been in much demand from the pet trade and was used, for example, in making sanded sheets for the bottom of cages for budgies. The elephants at Whipsnade Zoo particularly like the local sand. As it is so fine, they blow it across their backs and it is also ideal for their bedding as it does not stick in the crevices in their feet. A number of sand quarries in the area have been used as sets for several major films and well known television programmes; scenes from ‘Aliens 3’, ‘The Da Vinci Code’, ‘The Return of the Mummy’, ‘Scrapheap Challenge’ and ‘Waking The Dead’ have all been filmed in the local quarries. Finally NASSA, the space Agency in America, used local sand for growing food in space.